To ensure daily task of medical assistant, help in the patient’s interview, service delivery (history taking, general physical examination, prescription writing, doctor center call, referral), drug dispensing, Uthan Boithok, household visit etc. and provide necessary feedback to medical assistants. To support the medical assistant to do their tasks in an organized and synchronized way. To provide technical support during trouble shoot of mobile phone and mHealth application use, to ensure other administrative, management, co-ordination support to mHealth medical assistant to operate mHealth project smoothly. To participate in basic health training, mHealth technical training, capacity development training and any other program supporting trainings. To Keep communication with Health Co-Ordinator in their respective areas. 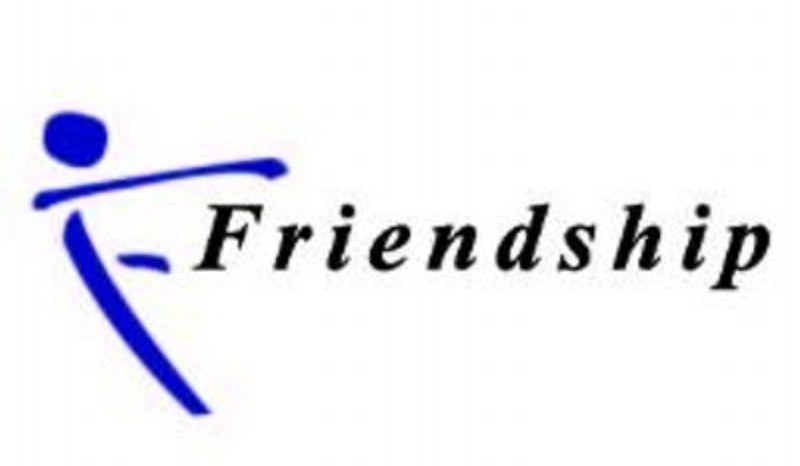 To provide support to the other Friendship health projects at field level (if necessary) and maintain collaboration. To prepare some reports in coordination with medical assistant, such as: monthly, quarterly and annual reports and some case reports or incidence reports (if needed). To prepare field level requisition (financial, medicine and logistics) and submit to Friendship Regional Office. To undertake any other assignment given by the Friendship Management. Knowledge of English and ability of report writing. Working experience with computer and using Android mobile phone. Previous experience in working in the char and island areas and knowledge of local languages will be a definite advantage. Should not have complaints with extensive field visit. The capability of inter personal communication and willing to door-to-door visit in the community. Should have pleasing personality and respectable to the community. Should be patient and good in counseling or convincing.